Let’s be honest, most of us would be a helluva lot more motivated if we had a personal coach checking in on us every day. 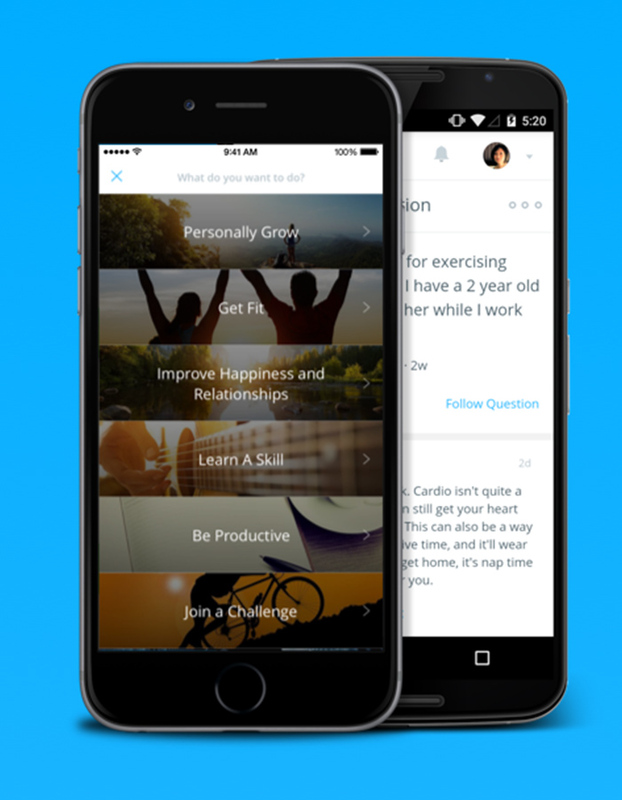 Coach.me is the closest you can get without having to fork out thousands. 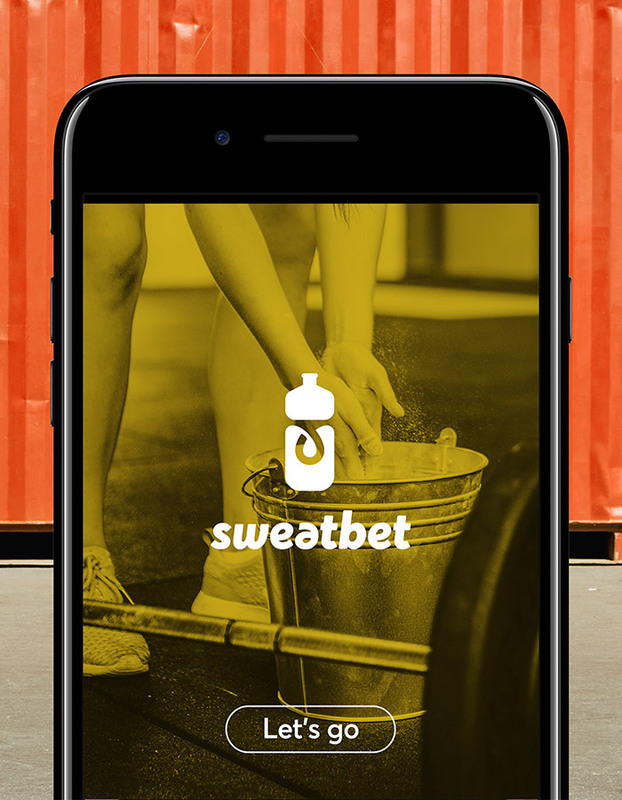 Using the app, you pick your goal (for example, running a half-marathon) then set up daily habits within that goal (ie. running 5 km every day). With the free version, you can join communities that will give you ‘props’ when you tick off that habit, or for around $ 15 per week you can hire a real, human coach who will message you each day to check how you went! 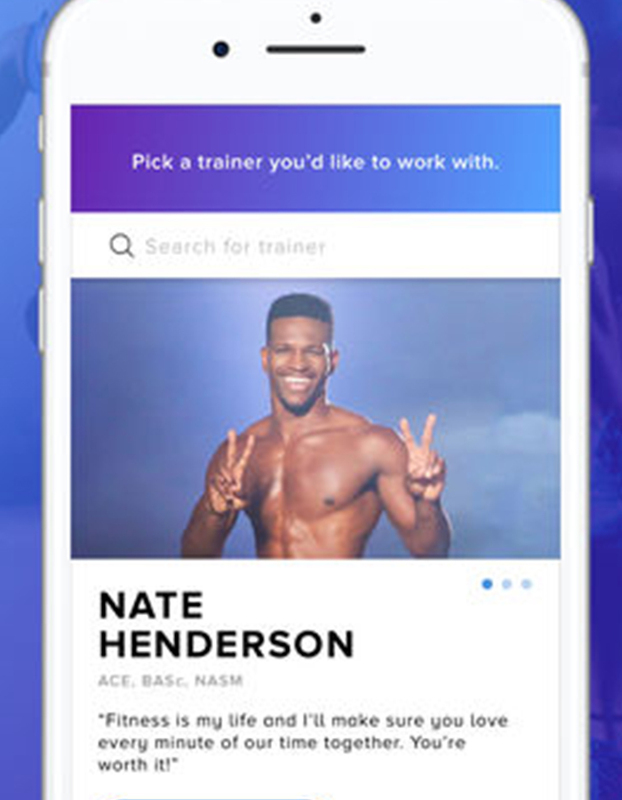 If you want to take that tech guidance to the next level, Traniac provides you with your very own personal trainer through the app. Your dedicated PT will create a customised training plan for you, based on your schedule, individual needs and what equipment you have access to. They’ll then check in with you after your workouts and offer guidance and tweaks along the way. At $ 49.99 US per month for unlimited workouts, it’s far more affordable than having your own IRL trainer. 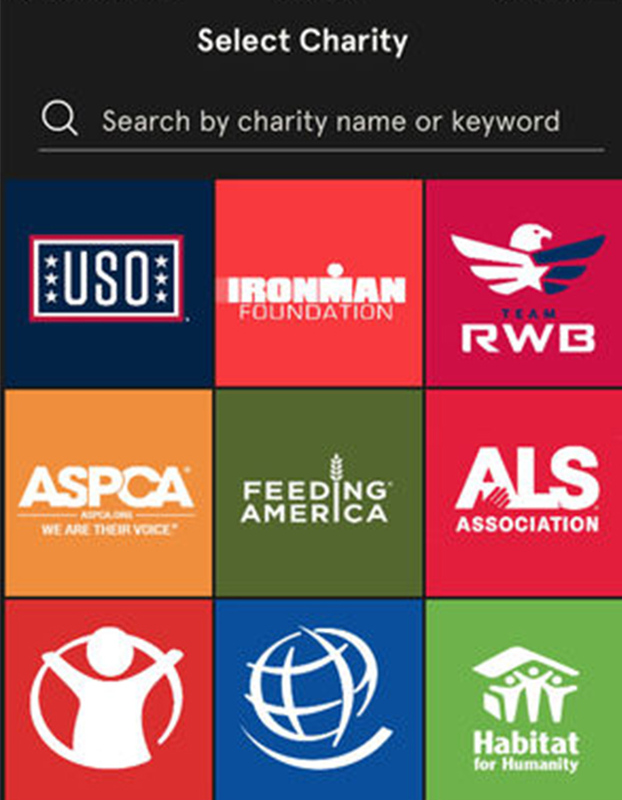 If you’d prefer your hard-earned fitness dollars go to a good cause, check out Charity Miles. 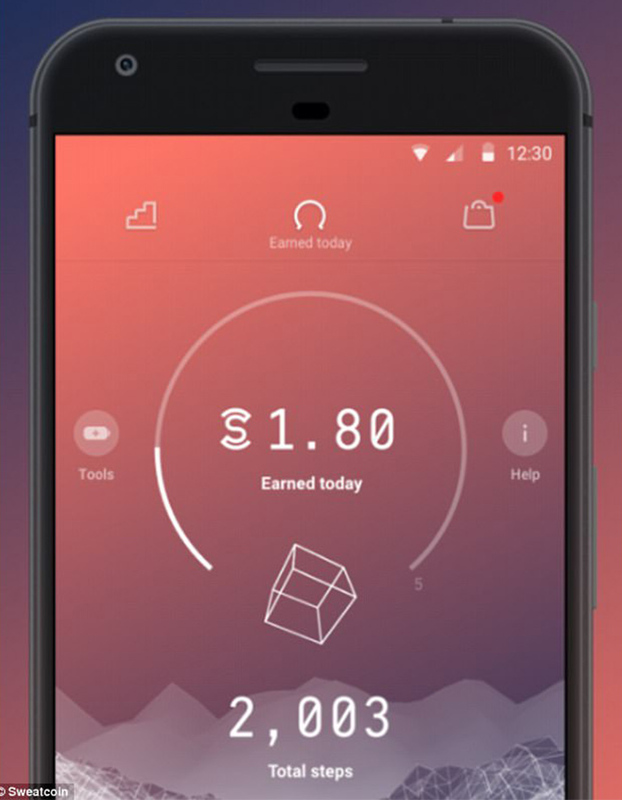 It works in a similar way to Sweatcoin in that you rack up points with your steps. By instead of them going towards a new pair of kicks, you can choose from more than 40 world-class charities across health, children, animals, the environment, education, veterans and more. So far, they’ve earned more than $ 2.5 million for charities. It’s the perfect way to take those feel-good workout vibes to the next level!